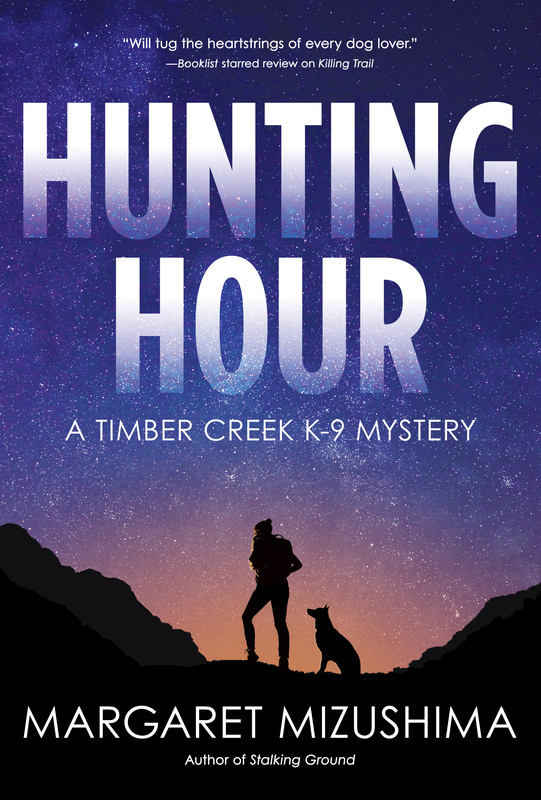 Margaret Mizushima is thrilled to announce the August 8 release of Hunting Hour, book three in her Timber Creek K-9 mystery series featuring Deputy Mattie Cobb, her K-9 partner Robo, and veterinarian Cole Walker. Have you ever wanted to speed up your process and write a complete and non-crappy novel in only two months? Learn how to create a flexible outline you can live with (even if you hate outlines), how to write fast, and how to organize yourself using Becky Clark’s tried-and-true techniques. Hate plotting? Learn how to plot your novel in 12 easy steps with a simple method that can take your story idea from beginning to end. Whether you are a plotter or write by the seat of your pants–like Becky Martinez– she can show you how to turn your story ideas into a cohesive plot that moves in logical fashion while providing emotional conflict and action. 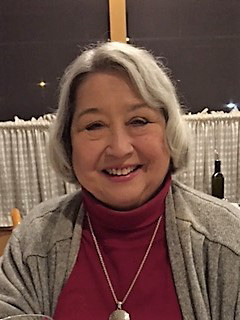 Becky Martinez worked with writers her entire professional life as a journalist and has spent the past 12 years writing fiction, non-fiction and teaching writing classes. How many of us have decided to write a book, then stared at that blank page or computer screen without a clue how to proceed? What about those of us who write by the seat of our pants, the pantsers? Do we dare risk scaring off our muse by [shudder] plotting our story? How do the mega-plotters, the overachievers, know when it’s time to stop and just put pen to paper? How do we avoid sagging middles and plot holes big enough to drive a truck through them? For “pantser at heart” author, Karen Docter, the “W” plotting technique is the method she not only uses but taught online for over 20 years to hundreds of new and published authors. It’s a flexible technique that give authors a way to plot just what they need without destroying their creativity. Human Trafficking 101 (the difference between smuggling, boy-friending, and kidnapping) followed by a case review. You’ll learn about the enterprise of human trafficking, how easy it is for a victim to fall into, and how the prosecutorial aspects can be extremely difficult. You’ll also learn how and why victims are vulnerable. A highly functioning chocoholic, Becky Clark is the seventh of eight kids, which explains both her insatiable need for attention and her atrocious table manners. She likes to read funny books so it felt natural to write them, too. She published her first novel in 2001, and is a sought after speaker. Visit her online at www.BeckyClarkBooks.com. 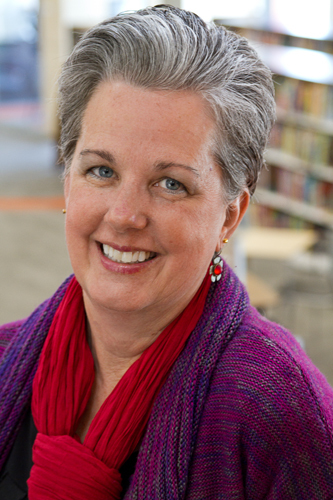 Becky Martinez has spent her entire professional life working with writers. She is an Emmy award winning former broadcast journalist who spent 30 years writing and producing television newscasts in Los Angeles and around the west. She went on to work in public relations and video production. For the past 12 years she has also written fiction and non-fiction books as well as teaching writing classes online for Savvy Authors and other writers’ groups. 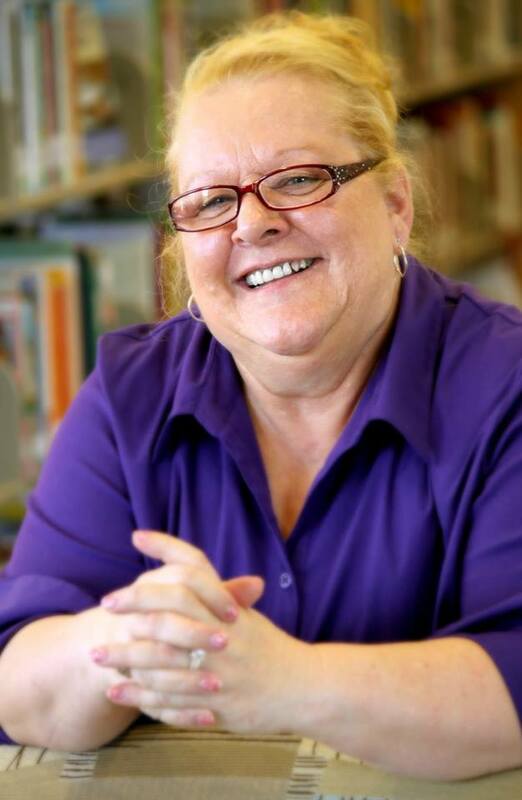 She also gives workshops on plotting, creating characters, editing and writing the dreaded query and synopsis. Detective Elli Reid joined the German Police Force in 1996 serving in the Riot Unit and Major Accident Unit. After moving to the United States in 2002, she joined the Colorado Springs Police Department in 2006 and served eight years in the Sand Creek Division as a Patrol Officer. She received her bachelor’s degree in 2009 from Colorado State University. Detective Reid is currently assigned to the Metro Vice, Narcotics, and Intelligence Division of the Colorado Springs Police Dept. In January 2014, Detective Reid was selected to join her city’s first Human Trafficking Unit. Since then, she has undergone over 100 hours of training and does public speaking engagements to educate the community and law enforcement agencies about Human Trafficking. Please RSVP above. This event is funded and presented by Sisters in Crime-Colorado and is not sponsored by Douglas County Libraries. For more information, please contact sinc.colorado@gmail.com.